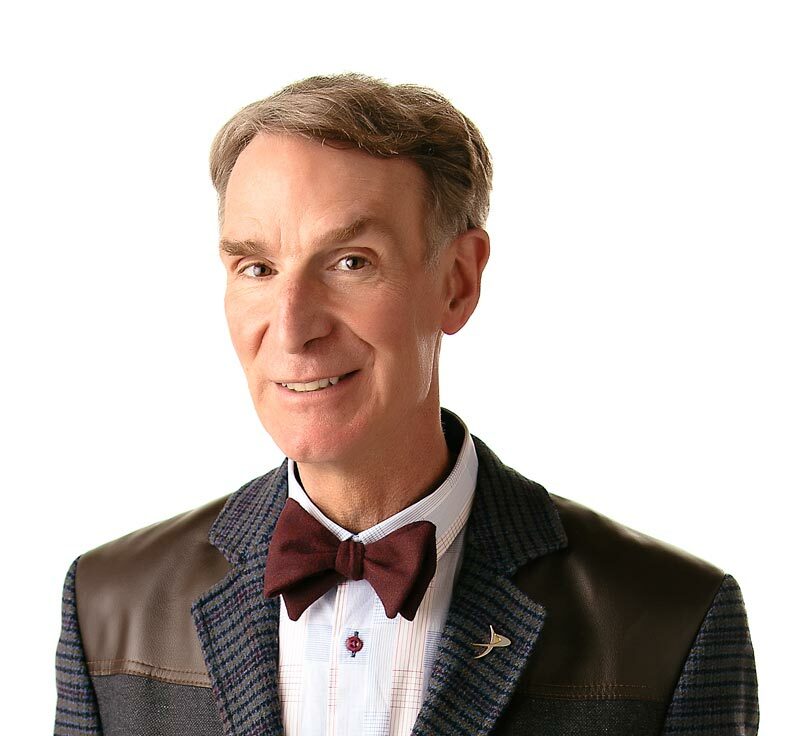 Bill Nye the Science Guy has downloaded the “Computers” episode into his Random Access Memory. Computers are used throughout the world all the time. Computers are in cars, calculators, televisions – you’re even using one right now. Humans use computers to take information – things like pictures, words, numbers, and sound, and turn it into electricity. The information is changed into a pattern of electrical pulses, a bunch of electricity “ons” and “offs.” The computers are designed so that they can tell the difference between pieces of information by the different patterns of “ons” and “offs.” Computers change the information you give them, turn it into electrical pulses, make changes to it, and give it back to you in a form you can understand in a matter of thousandths of seconds. It’s not the computers, it’s the electricity that makes computers so fast. Computers usually store information, and lots of it. In the early days, computers used cards with holes punched in them, but now there are CD-ROMs, hard drives, floppy disks, and tapes. Scientists have made computer parts tiny but very powerful. Thirty years ago, a computer as powerful as the one you’re using now would have been the size of an entire city. Computers are cool, so log on to your TV for the “Computers” episode. Computers are tools designed to change information from one form to another. The first modern electrical computer was built in 1946? It was named ENIAC, which stands for Electronic Numerical Integrator and Calculator. A computer can add 120,000 numbers in the time it takes a hummingbird to flap its wings once? The silicon used to make computer chips is 99.9999999% pure? “All About Computers” by Peter P. Wegner. Published by Springer-Verlas, 1991. “Look Inside Planes” by Jean Atelsek. Published by Ziff-Davis Press, 1993. “Computers” by Brian Reffin-Smith and Lisa Watts. Published by Usborne Publishing, 1981.